It’s been ten years: what’s two more months? Publisher Square Enix has briefed certain people on the corporate level of the retail chain GameStop that Final Fantasy XV will now come out on November 29, according to a number of sources. The highly anticipated RPG was previously scheduled for September 30. The news of this apparent delay was first reported last night by the website Gamnesia, citing sources at GameStop. Kotaku has also heard from a separate GameStop source that Square has indeed briefed some people at the corporate level about the new November 29 release date. A second, non-retail source familiar with the game also confirmed the delay. Don’t start calling 30 GameStops to try to disprove this rumor, though—most stores have not yet been briefed on the delay. Many GameStops have already received Final Fantasy XV standees showing the old September release date, with instructions to put them up Sunday night or Monday morning. Soon, they’ll likely receive stickers with the new release date. Before you get upset, know this: Delays are almost universally a good thing for everyone (except maybe the business people). 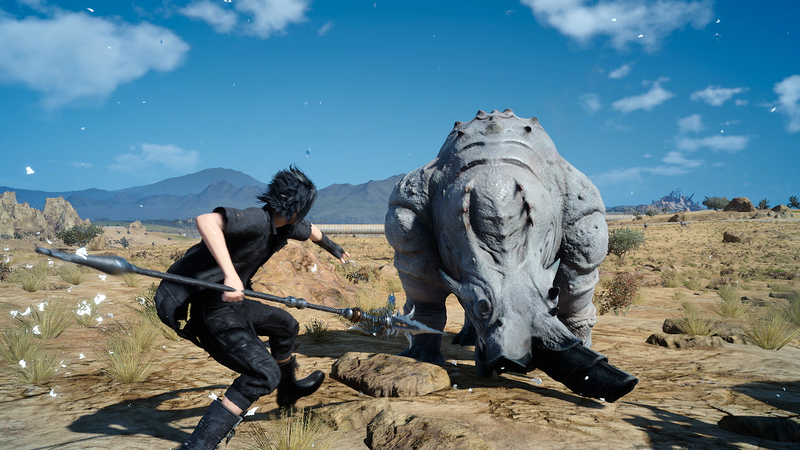 Rumors had been floating around for a while now that Final Fantasy XV was in rough shape from a technical perspective, and two months is a huge amount of time for optimization and polish. If true, this delay will likely lead to a better game.